« How do you control the heating or temperature in your conservatories? A good conservatory needs to be built on a solid foundation – as solid as steel – in fact! Steel conservatory bases get rid of all what we talked about, as well as any long wait for your concrete mix to set. Also the added advantages of being able to install a steel conservatory base when temperatures are low, or weather conditions are wet. So you can forget waiting around for the right weather! What sets a steel base build apart from a traditional build, is that foundations do not need to be dug out in the same way. A steel base can even be built over an existing patio, without needing to remove slabs. 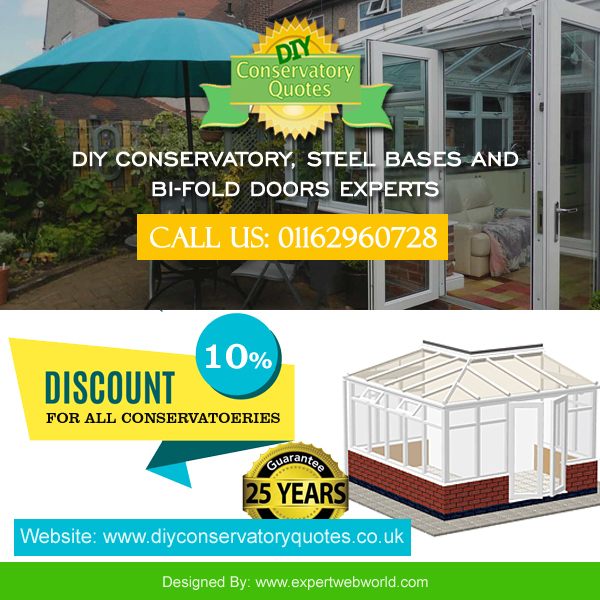 The all year round building system for conservatories and garden buildings, the diy steel conservatory base system simplifies the whole conservatory installation process. 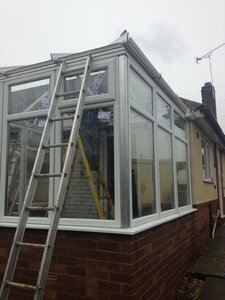 Ask yourself the following questions Why would I want to build my conservatory base traditionally? Would I want to have JCB’s in my garden and flower beds, along with huge pre-mix concrete lorries ruining my drive? Would I want piles of bricks on my garden? It is not unusual for the first impression to be no way can I build that If you were building from scratch, with no pre-designed and factory produced components, then you probably be right. It would be a huge task. Will the Conservatory Base be at the Right Level? 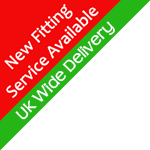 Virtually no restrictions exist when it coems to proposed floor levels, this means an accurate and level footing to the full height of the conservatory. The sill fits directly to the outer beam of the conservatory base. Will there be lots of Cables on Display? The insulation and flooring laid on top of the steel base has a hollow frame ideal for carrying cables and any plumbing that might be needed. This entry was posted on Monday, October 10th, 2016 at 5:29 am	and is filed under Conservatories UK - Home Improvement. You can follow any responses to this entry through the RSS 2.0 feed. You can leave a response, or trackback from your own site.